Teach your students about the importance of using sustainable materials! You have the rare opportunity to incorporate a valuable topic in today's lesson plan by ordering the School Bulletin Board. Made with resilient, environmentally friendly natural cork, this bulletin board sends the additional message that you care about preserving the environment. Our innovative designed has received the Greenguard indoor air quality certification. 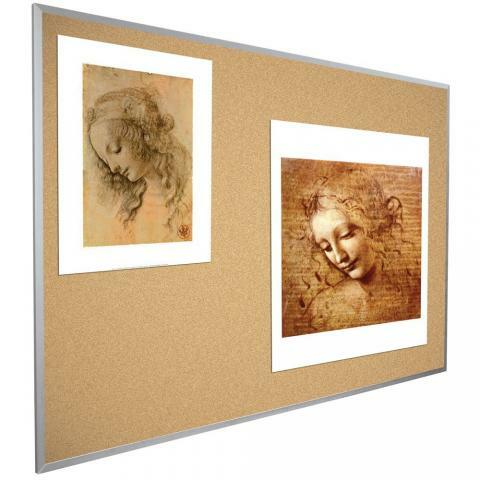 You do not have to worry about your students inhaling noxious chemicals from laminated posting surfaces. 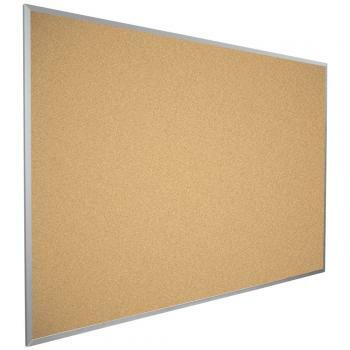 We constructed the durable School Bulletin Board with 1/8-inch thick cork that attaches to lightweight, but very sturdy substrate. 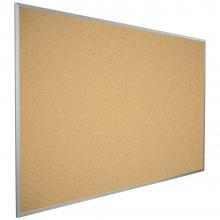 The TAA compliant bulletin board come in 7 sizes to fulfill all of your posting needs.